After Berlin, Hamburg, Copenhagen and Zurich, Vienna is the fifth location that joins the Creme Guides collection. Perfectly timed to coincide with celebration of St. Nikolaus, Cathleen Behrends presents her first highlights from this charming, historical city along the river Danube. Vienna is the second largest German speaking city behind Berlin and was crowned the city with the highest quality of life globally in this year's Mercer study - so clearly has a lot of potential. We have long been convinced that Vienna has lots of exciting things to discover. 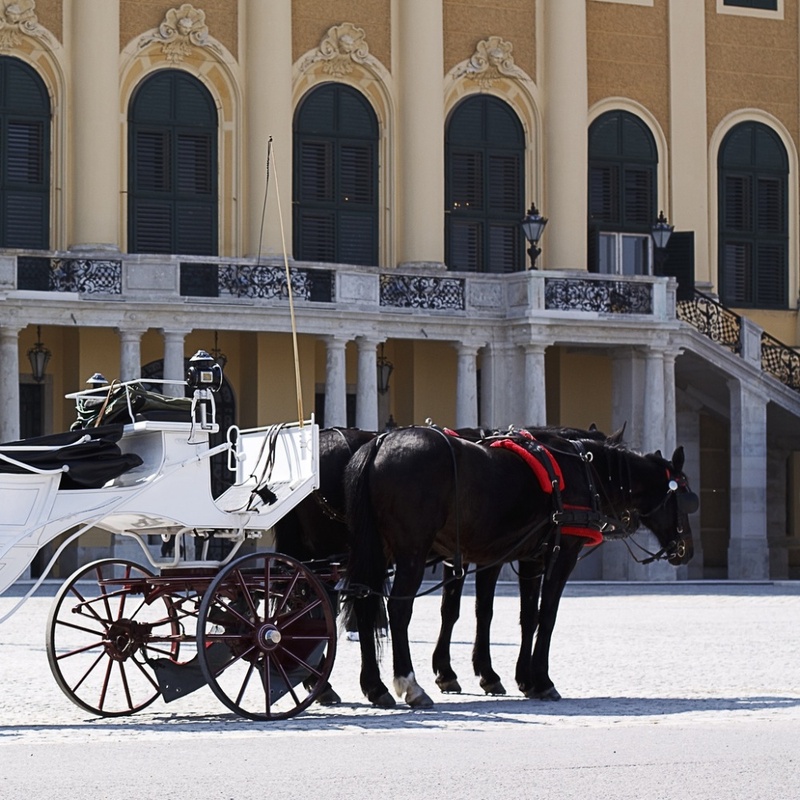 We are even more thrilled that Cathleen Behrends will be covering the Austrian capital going forward and sharing her secret locations and favourite "in the know" recommendations. This will be a welcome change for Cathleen after working in the banking industry for 17 years and we are lucky to get to benefit from it. We are very much looking forward to her sharing her personal impressions of her new home!